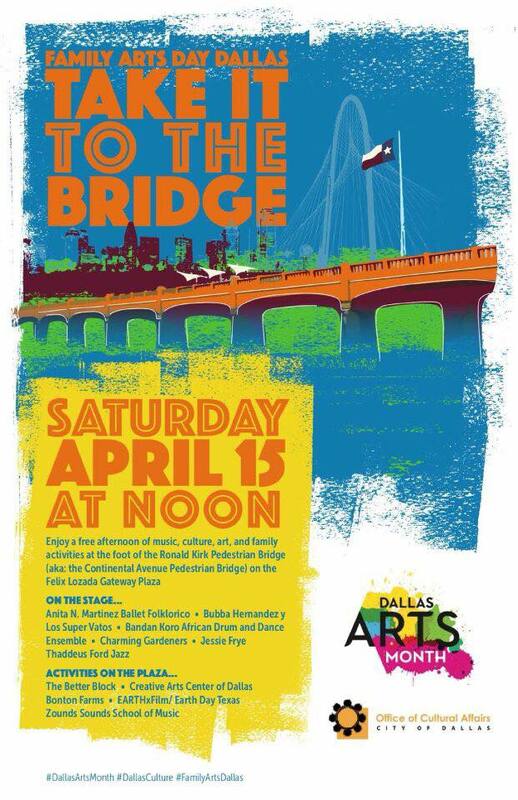 This Saturday, April 15th join the City of Dallas Office of Cultural Affairs in celebrating Family Arts Day! Bandan Koro will be taking the stage along with many other talented group so come out and support the Arts! We look forward to seeing you all there. Bandan Koro will take the stage at 12pm.